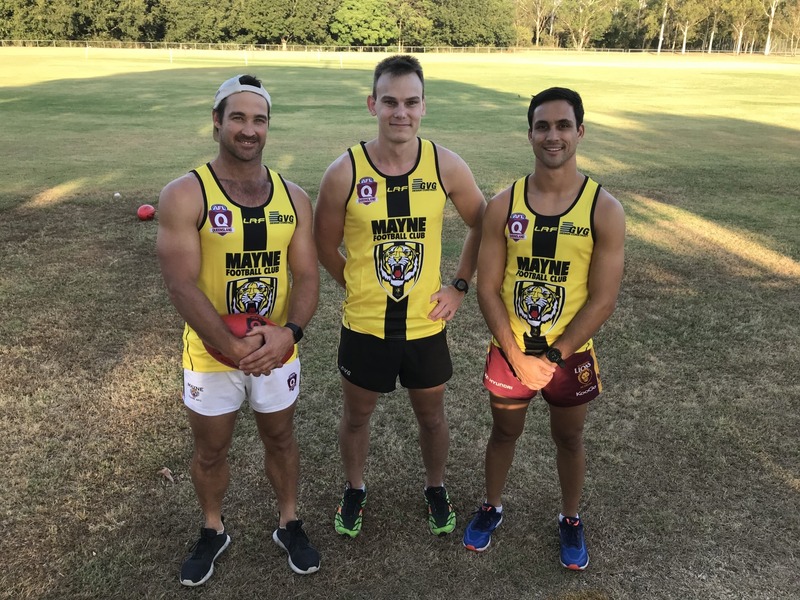 The Mayne Tigers pre-season assault commenced on Tuesday night with fifty five young men sweating off some Christmas cheer as the reality of only six weeks to the first pre-season contest sinks in. Coach Chris David was pleased with the arrival of fifteen new faces to boost the depth of the Tigers for 2019 with the notable inclusion of Corbin Dickfos, a talented local player who will add considerable pace and skill to the Tigers midfield. Corbin is the son of former Mayne Tigers Coach and northside footy legend Rob Dickfos. The Tigers also welcome Troy Hammond to the Den in another exciting development for the squad. The boost to numbers will add depth to all three senior grades however there is still plenty of opportunity for more highly motivated and enthusiastic young men to join the club this year. All players are encouraged to get down now to be ready for Round 1. The new year always brings new challenges with all competing clubs working hard to improve their lists and gain the ultimate edge that will propel them to success. The new QFA Division 1 season draw has been announced for our Seniors and Reserves and is scheduled for any early start commencing on the 23rd March 2019. The Tigers are scheduled to play QFA Division 1 debutants Park Ridge at Park Ridge in Round 1. The Park Ridge Pirates have been the big improvers across the Divisions winning premierships in Division 3 in 2017 and Division 2 in 2018. The Tigers will need to make sure they don’t take the newcomers lightly as they come with plenty of talent and will be wanting to make their first game one to remember. They enter the competition at the expense of the Yeronga Devils who were relegated to Division 2 as part of the competition rules. The ten team competition this year will include Maroochy, Noosa, Caloundra, Coorparoo, Aspley, Springwood, Burleigh, University, Park Ridge and of course Mayne. The draw encompasses eighteen home and away games with two byes, Easter on 20th and 21st April and a Representative Weekend on the 15th and 16th June 2019. 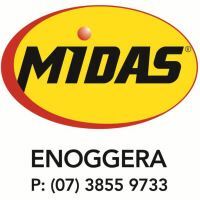 The Home and Away season will finish on the 3rd August with a five team final setup and Grand Final on the 31st August 2019. The QFA Division 4 draw is yet to be finalised but is anticipated to commence on the 5th April 2019. The Colts is also yet to be announced with plenty of organising still required to establish the clubs participating and their respective competitions. More to come soon.